With Four of our Six kids in school and Bible Study we have been hard at work preparing to spread some holiday cheer. . 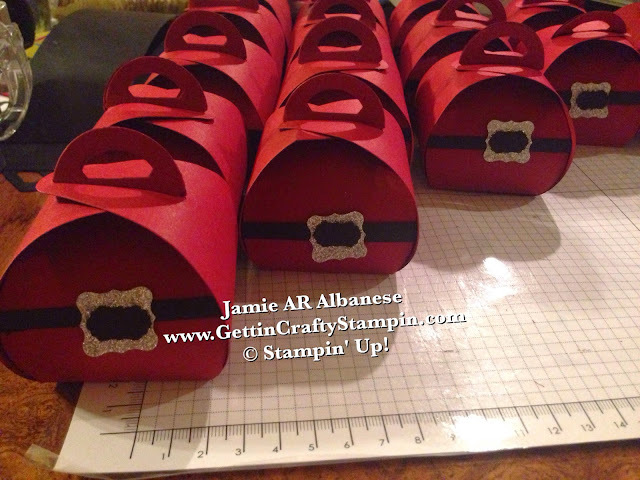 So, enlisting my minions as Jr Elves and my kiddos, even my hubby took a turn at the Big Shot and I created over 120+ mini Santa Boxes using the Curvy Keepsake Die Framelit. I will post more tomorrow. 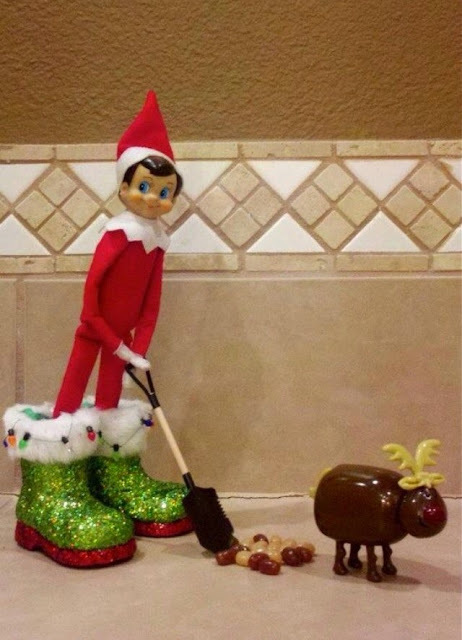 Until then, this mom will play an elf and create cute little boxes.